AVOCarbon has a strong experience in mass manufacturing for a demanding automotive environment, but also for consumer goods markets. Worldwide implantation allows AVOCarbon to address American, European, North African, Middle Asian and Eastern Asian markets. 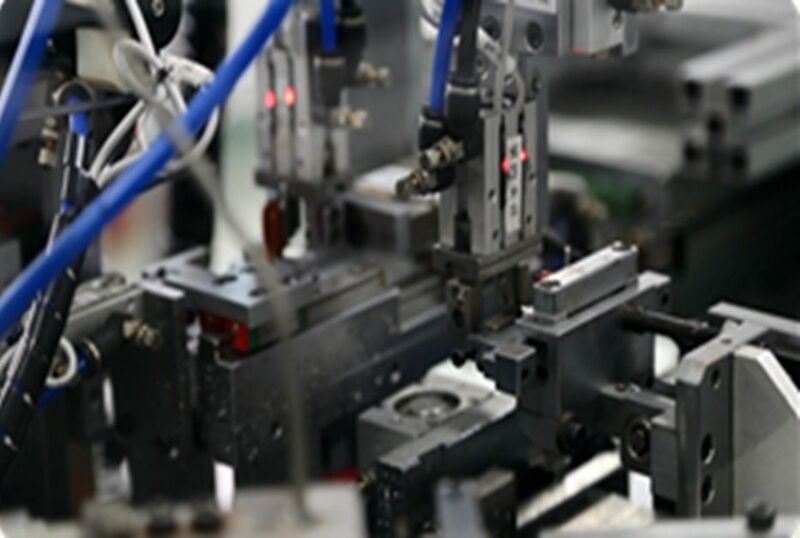 AVOCarbon benefits from its vertical integration to control its manufacturing process from carbon mix blend used for brushes to the assembly of components on the final brushcard. Efficient process design is core in the AVOCarbon strategy. For each of its product range, AVOCarbon has a complete and localized expertise to design and install efficient processes. These processes will provide expected quality on time with the best customer care. 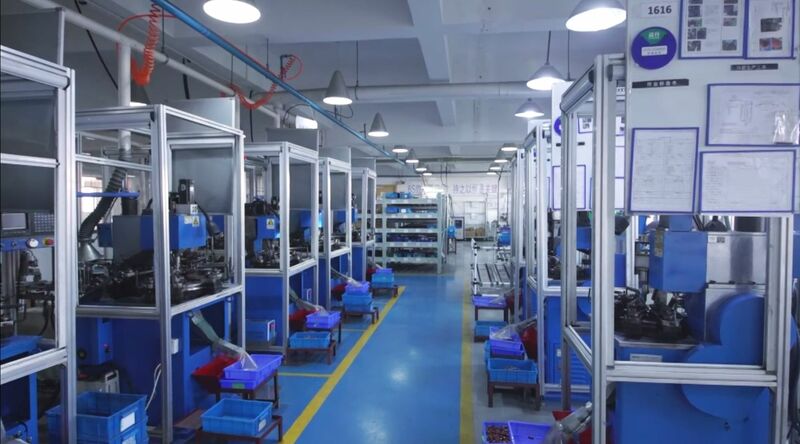 AVOCarbon engineering teams are localized worldwide in our manufacturing plants and specialized per product range: motor brushes, motor brush holders assemblies and chokes. Local engineering experts on AVOCarbon plants are supported by core leading engineering teams located on our historical sites. Our organization can provide, local reactivity and shared expertise to use the best industrial solutions implemented in plants all over our group. Thanks to its long experience in process design, AVOCarbon is able to propose a wide range of processes from simple hand-made step-by-step operations to more advanced automated lines with the best cost. AVOCarbon trust its 2500 employees worldwide to run production, control and delivery processes, all oriented towards customers satisfactions. AVOCarbon manufacturing plants are implanted worldwide in Europe, America, North Africa and Asia. The global presence ensures accompanying global customers in their development. 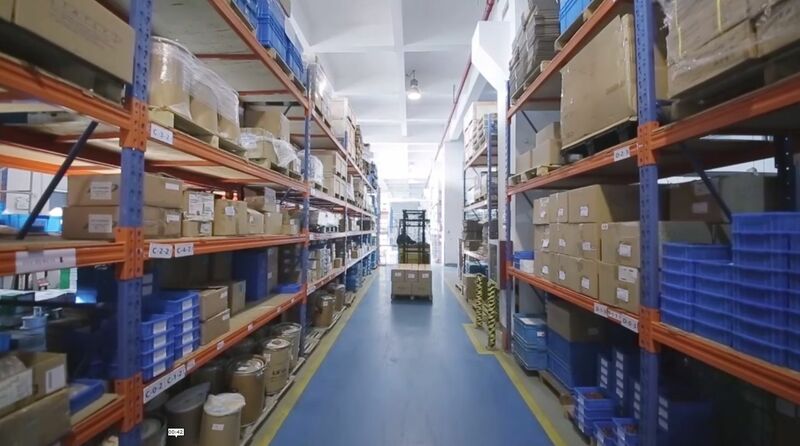 Our local sites will supply manufacturing model, fitting global customers on local level. All AVOCarbon production facilities work in close relation with major automotive suppliers and apply automotive standards for product design, production organization, continuous quality improvement and supply chain management. 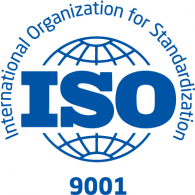 AVOCarbon plants are certified ISO9001 and ISO/TS16949 and are committed in becoming the best-in-class for manufacturing.